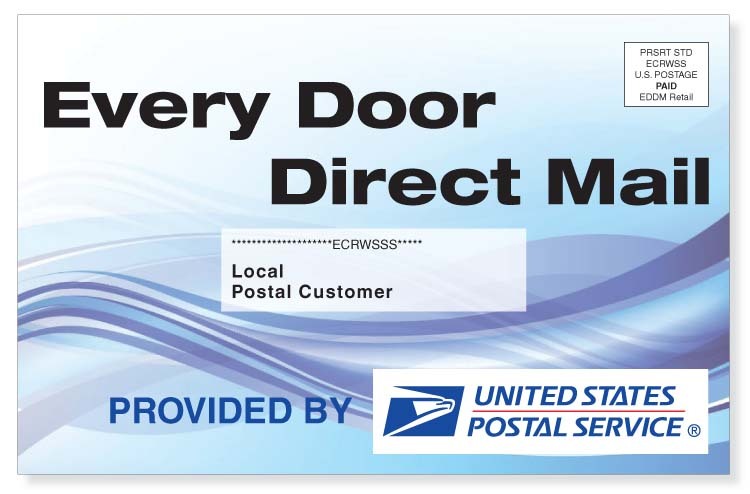 Our products include, but are not limited to: letterhead, envelopes, business cards, carbonless forms, flyers, posters, brochures, notepads, booklets, labels, postcards, newsletters, and much more. 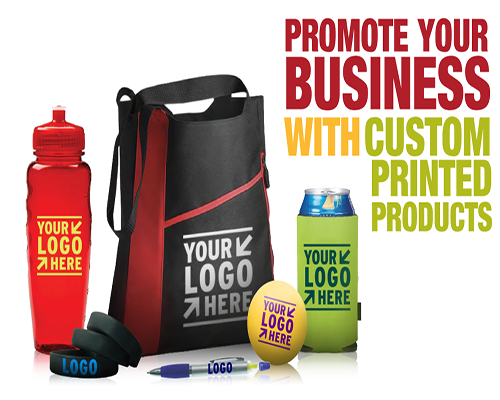 We also offer thousands of promotional products. If you have a need for employee gifts, client gifts, trade shows and giveaways, or want to keep your name in front of current or potential customers – our promotional items will achieve that goal. Our bindery department has the capability to give your printing the finishing touch. We have the equipment to finalize your projects after the printing has been completed. Your options are many but not limited to: Saddle-Stitching, Corner Stapling, Cutting, Drilling, Round Cornering, Perforating, Scoring, Numbering, Collating, Folding, Padding, and Booklet Making. It takes a lot to run a business, and having the right forms and tools in the office or out in the field are essential to make everything run smoothly. Whether it’s the inventory sheets your managers rely on, or the 5 part contracts that make your business work, or the branded folders you and your customers love. The development and delivery of your printed supplies can not be overlooked. For the most important things, trust Accent Print Shop. Give us your ideas, and we’ll give you a masterpiece! 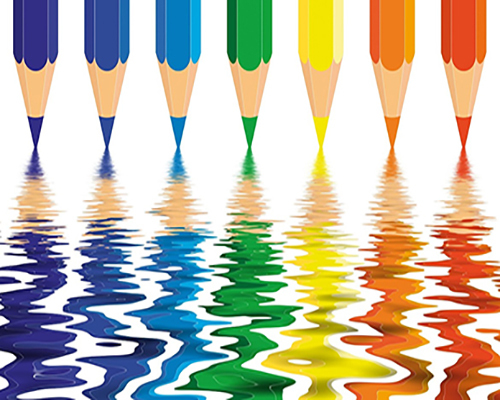 Good graphic design can transform your image from amateur to professional, and it’s all part of the complete line of services from Accent Print Shop. Whether your forms need some adjusting to suit your business better, or you’re ready to completely change the look and feel of your company’s branding, let us work with you. You won’t be disappointed with the creativity or the pricing! Logo Creation & Full Graphic Design for all marketing materials, signage, and collateral. 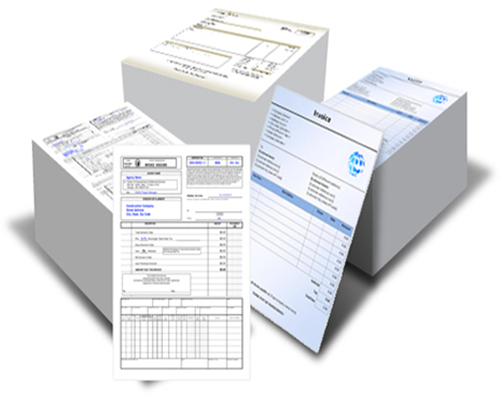 Formatting forms to suit your business needs. Give-away’s and customized business products can make a big impression. Finding a great, creative way to get your business name in front of a customer or have your workforce equipped with your branded materials can make a big difference in the way your company is positioned in your industry. 1000’s of products can be imprinted with your company information. Need ideas? We’ll work with you! 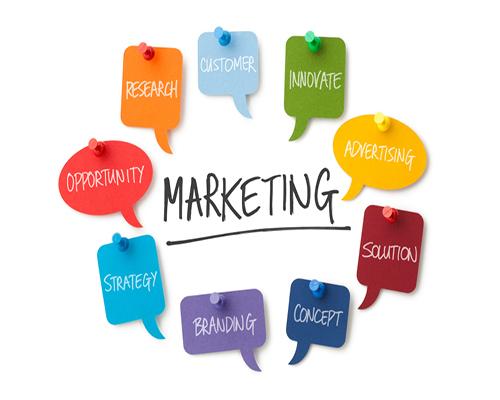 Give your customers something to talk about! Anything your customer (or potential customer) gets from you should be a reflection of the quality they should expect when doing business with you-which is something they’ll talk about! Your first step should be contacting Accent Print Shop to see just how you can make the impact you want to make with your marketing. If you do not see what you are looking for online, please contact us directly and we will find what you need!